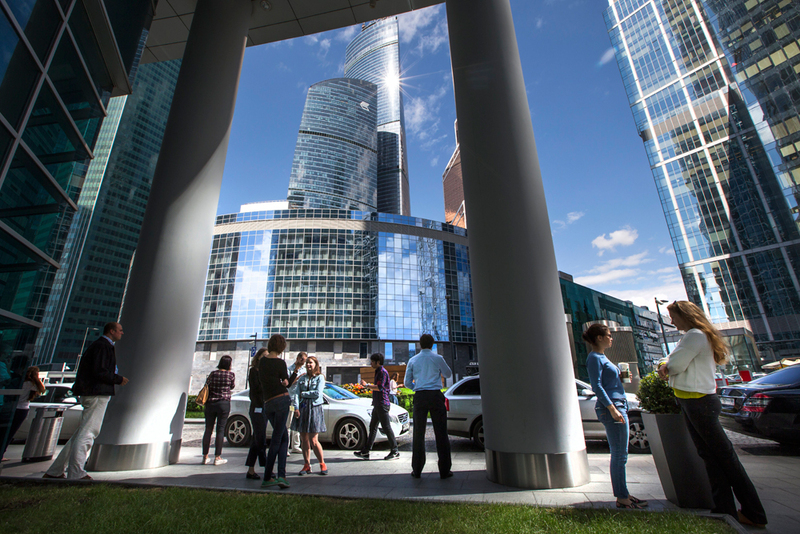 Moscow has been highly ranked, finishing 14th in the World's Best Tech Hubs rankings compiled by Expert Market. However, traffic issues came in the way of the Russian capital making it even higher, to a top 10 ranking. The international consulting firm, Expert Market, tried to get an answer to the question, “what is the best place to live in if you’re starting a tech career or company?” for their survey to rank the world’s most tech savvy hubs. "There is no question that Silicon Valley is the original and most successful tech hub in the world, but is it the best place to live in if you're starting a tech career or company?" researchers at Expert Market asked. The company published a ranking in early June of the leading cities with the most comfortable living and working conditions in the IT industry. Researchers evaluated a number of criteria, including commuting time and average residential rental prices. The results were surprising -- well-known tech hubs such as London and New York finished near the bottom. Berlin won first place; the second went to Austin, Texas; while the third place was taken by Toronto. The top ten hubs also included Paris and Amsterdam. Moscow was placed 14th, losing by one spot to Vancouver, but finishing ahead of Chicago. In several of the criteria adopted, however, the Russian capital made the top ten. For example, Moscow is seventh in terms of time needed to start a business, (Montreal is first); and it ranks at number eight in terms of access to seed funding. The cost of living for IT professionals in Moscow, however, is one of the lowest, and it ranked second in this category, after Bangalore, India, which was ranked first. Rent is also quite affordable in Moscow, coming in fifth. It was again beaten only by Bangalore, Sao Paulo, Montreal and Berlin. "Our philosophy is that if you're going to thrive in tech or building your own company, then you need a balance between potential corporate success and an enjoyable lifestyle," said Bobbi Brant, a researcher at Expert Market. Moscow failed to make the overall top ten primarily due to traffic issues. In terms of average commuting time, the Russian capital came in at 20th place. IT professionals spend less time travelling to and from work even in Bangalore, which finished in 19th place.